This album has been inspired by the travel experiences Jamani has done over the years. From sharing the beautiful art of the Steelpan. 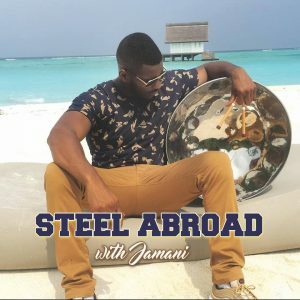 Jamani travelled around the Caribbean for 4 months visiting islands like Aruba, Antigua, Virgin Islands & many more.He performed with many musicians on the cruise ship inspiring him to pick these songs and make them his own. After seeing one part of the world from performing in early 2017, Jamani got to see another part of the world at the end of the year. visiting Africa (Ghana) & performing in Maldives at the four seasons hotel New Year’s party. 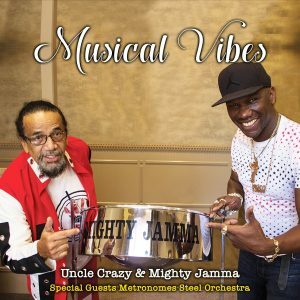 This album truly is to make you feel “steel” abroad.